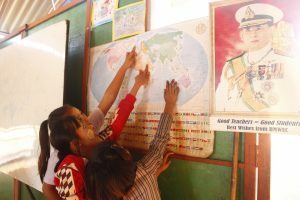 For over than 30 years, Myanmar people come to Thailand to make a living. 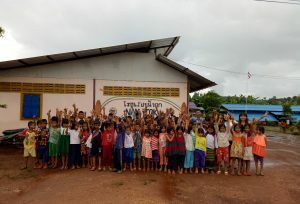 These people known as migrant workers, forced to leave their hometown because of the unstable political and economical situation. 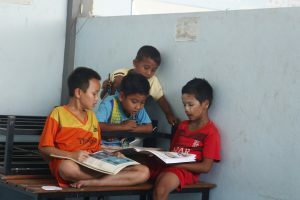 Some of them are illegal without identities, others pay a lot to get legal working licenses but still without security. 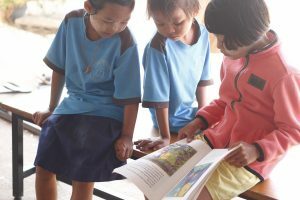 There are many difficulties for their children to study in Thailand. 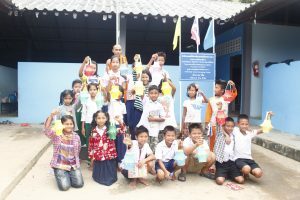 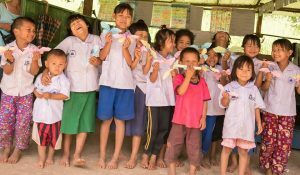 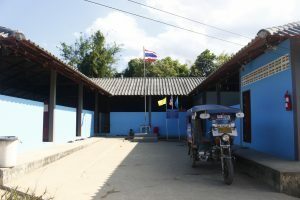 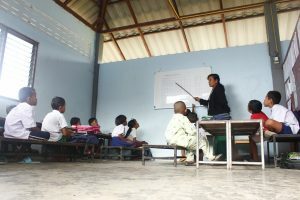 Due to different language, different culture and poor, migrant children can hardly enter Thai schools. 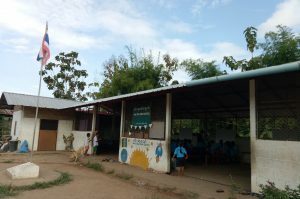 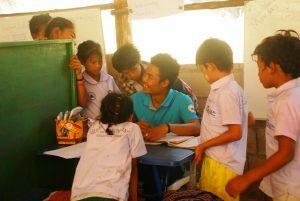 Because of this situation, some educated Myanmar people start local community schools which provide education for these children. 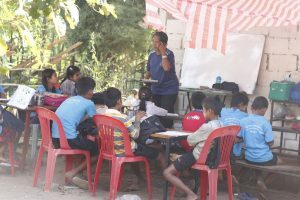 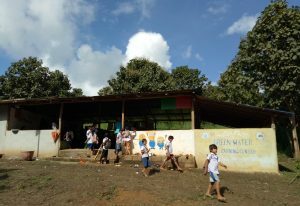 Without the support of both countries government, but only collect some money from parents and individuals, these learning centers always lack of money and resources. 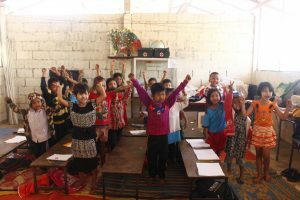 Therefore, TBCAF cooperate with “Glocal Action Association”(Taiwan NGO) to support there migrant schools, including provide teacher salaries, teaching materials and hold teacher training.